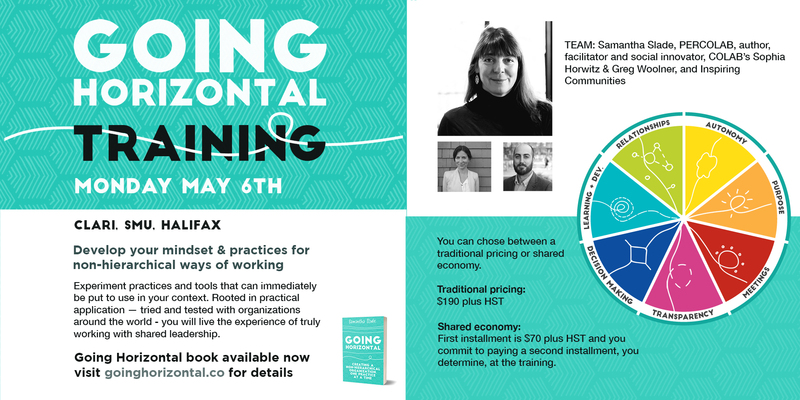 Live the experience of truly working with shared leadership and explore accessible practices and tools that can immediately be put to use in your context. Rooted in practical application – tried and tested with organisations around the world. What are the ways we can show up differently, even change the rules of the game?